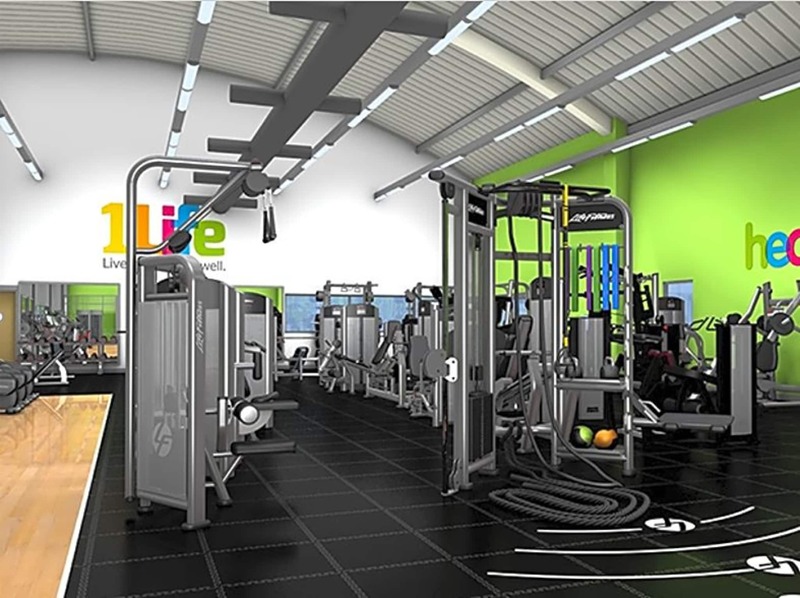 Willesden Sports Centre is one of the top rated gyms in the area and offers the community fantastic equipment through its multi-million-pound facility. 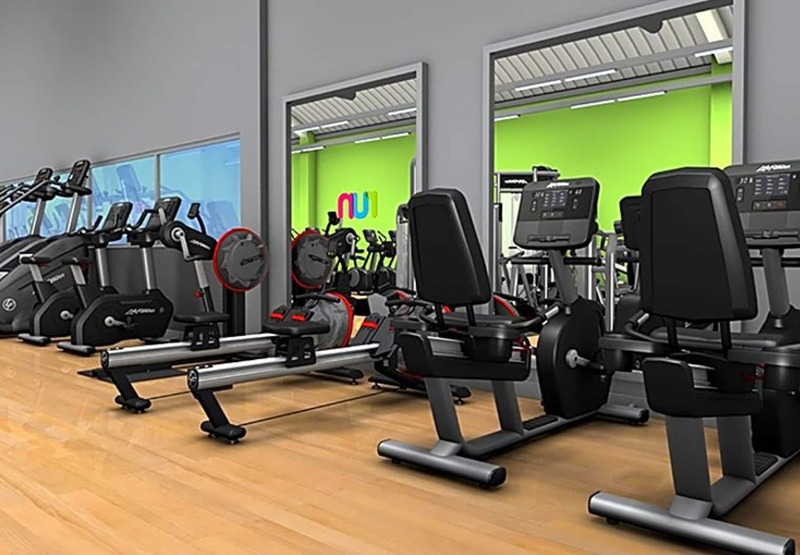 With modern gym equipment and dedicated staff who are professionally qualified to help you achieve your goals, Willesden Sports Centre can help you to get fit in a supportive environment. Catering for all the family, no matter what your age or ability there is something that will appeal to everyone, from a fantastic gym, swim school, martial arts and athletics, Zumba, spinning and circuits, body pump & aerobics, you can’t fail to find an activity that suits you. Customers of this gym especially like the spacious nature of the centre, the good quality equipment, clean surroundings, and the friendly staff. A wide range of gym classes, 62 in total, means that there is something for everyone and a variety of clubs operate from the site which offer coaching and competitions. If you are looking to improve your strength and tone up with some resistance and cardiovascular training then the gym offers equipment such as treadmills, bike, rowing machines, cross trainers and free weights. 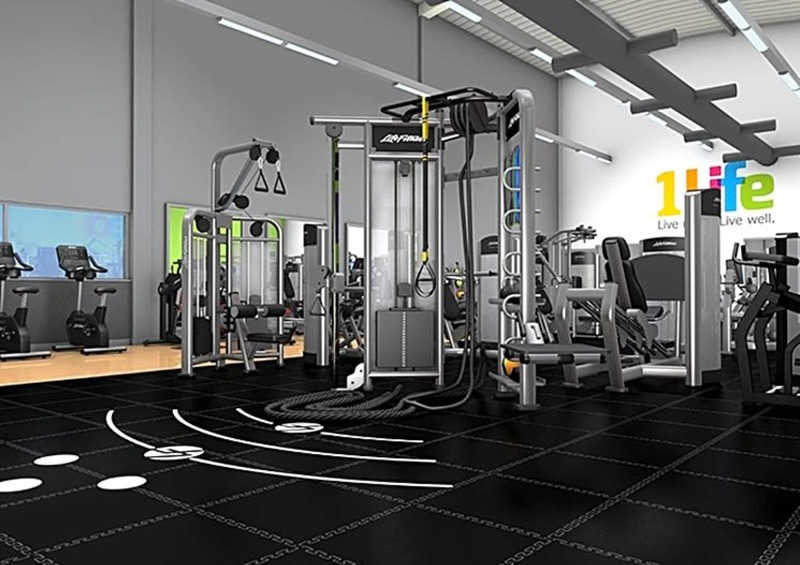 A matted area provides a great place for essential pre and post-gym stretching. Great venue, but the floor was a bit too hard to be suitable for a yoga floor. And a water fountain would have helped. too many people and no many equipments .